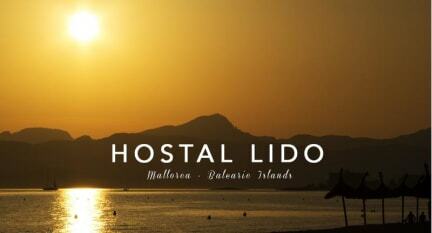 Hostal Lido is a friendly, traditional guesthouse in Mallorca, just 6kn from the airport and close to the beach. 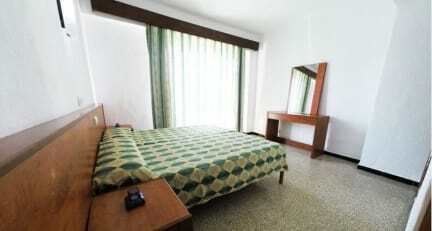 We are ideally located in the popular tourist area of the island- Arenal- close to a range of shops and restaurants. Guest rooms are ensuite and come equipped with a safety deposit box and a terrace. Rates are based on two people- a third person can be accommodated on request for an 40% charge; while individual use will have a discount of 25%. We also offer a discount of 50% in the price for a child sleeping in an extra bed with two adults in the room. The Hostal Lido features an oriental style tea room where guests can smoke a hookah or have a different cup of tea in our comfortable sofas, listening to typical music in this charming environment. Other amenities on offer at the B&B incluce free WiFi internet access in reception and rooms, 24 hour reception. We offer continental breakfast included in the price. The B&B is close to discos, bars, restaurants and a supermarket.